Generally, local moving price is based on the size of the move. 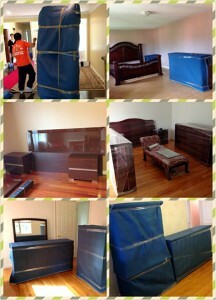 The number of men needed, the packing services if needed, as well as the kind of habitation. Charges are based on the time of the work and the driving time. We are charging in minimum of 2 hours but generally, the smaller moves takes at least 2 hours. 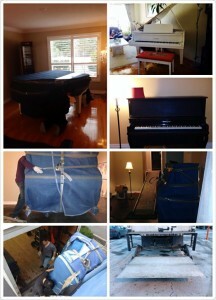 We do long distance moves across Toronto and all Canada. Long distance moves are based on the mileage, the size of the move or the weight. Prices are fixed before leaving based on an in-home estimate or a detailed list of your goods. For reservations, we suggest to book 2 weeks before within Alberta or even before if your moving happened at the end of the month. Copyright © 2016 Vokyo Moving. All rights reserved.